Drawing is the process used to improve the dimensional tolerance of hot rolled coil or bar, by means of cold deformation. Danieli supplies both coil to bar drawing plants for calibration of wire diameters 4.5 - 45 mm as well as bar to bar drawing plants for calibration on bar diameters up to 150 mm. 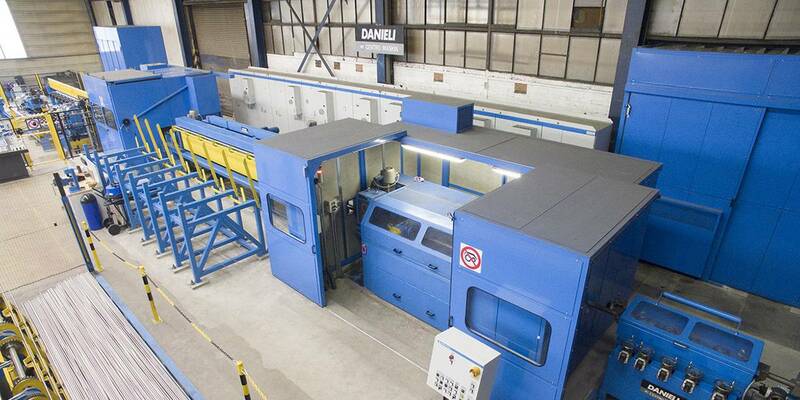 With over 220 reference plants, Danieli Centro Maskin drawing plants cover all requirements for calibration of hot rolled material in round, hexagon, square and flat profiles, both coil to bar and bar to bar. 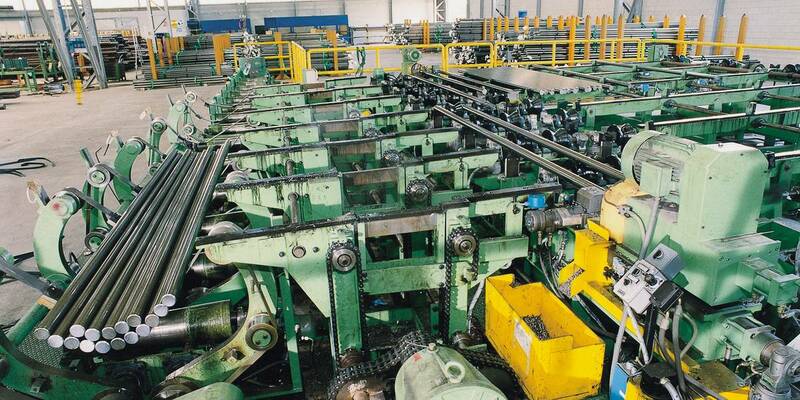 Coil to bar drawing is the most efficient drawing method for small and medium size profiles. 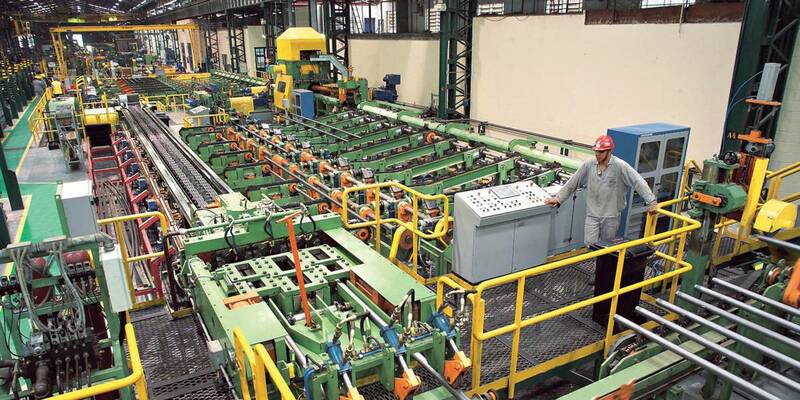 Thanks to the unique Centro Maskin chain track drawing pulling unit, speeds up to 180 m/min for ferrous materials (and 400 m/min for non-ferrous materials) are achieved, approximately 50% faster than any other system available which results in a significantly higher productivity. Even with high yield strength materials, the chain track system shows many benefits with respect to traditional cam bench pulling systems. 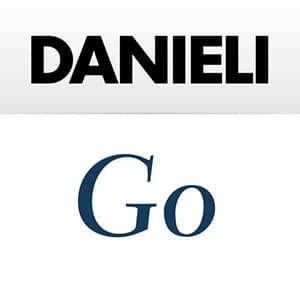 Danieli bar to bar drawing plants draw 3 bars simultaneously for the highest performance and are installed in-line with straightening, chamfering, cut to length and bundling/packaging systems.